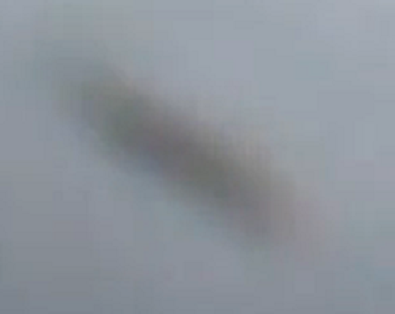 Latest UFO sightings – This big cigar-shaped UFO was recorded during daytime over UK in November 2010. More info in the video! Its a horse stable. Flies hang round horses?